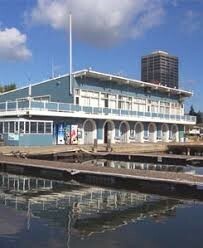 Please join WLAC for its annual Spring Reception at the beautiful Lake Merritt Sailboat House. There will be plenty of time for drinks, heavy appetizers and to socialize with your fellow Alameda County judicial officers and practitioners. The highlight of the evening will be the presentation of the Margaret A. Gannon Legal Education Stipends to four local law students. The stipends which were named in honor of former WLAC President Margaret Gannon help deserving law students trying to survive the financial rigors of the bar exam. This event is FREE for members. Non-members can purchase tickets for $25 at the door. RSVP to womenlawyers@gmail.com by May 6, 2019.